When did Valentine’s Day become such a big deal? As a parent, Valentine’s Day (or should I say “Friendship Day”) has become a Pinterest holiday. That is if I’m feeling ambitious. The acceptable treats list brings on a whole new level of stress. I attach a sticker or pencil and call it a day. Sorry, kids. 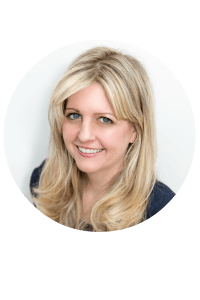 As a spouse, Valentine’s Day is undercelebrated. Maybe it’s because our anniversary, the holidays, my husband’s birthday and Valentine’s Day all occur within weeks of one another. Or maybe it’s because I’m thrifty and cannot justify the huge markup that florists charge for Valentine’s Day flowers. Buy me flowers the next day or any other day of the year. Maybe it’s because our marriage is strong enough on its own without a Hallmark reminder. That said, my husband does usually get me a card (and sometimes chocolate). And, every so often, I surprise him with a token gift. 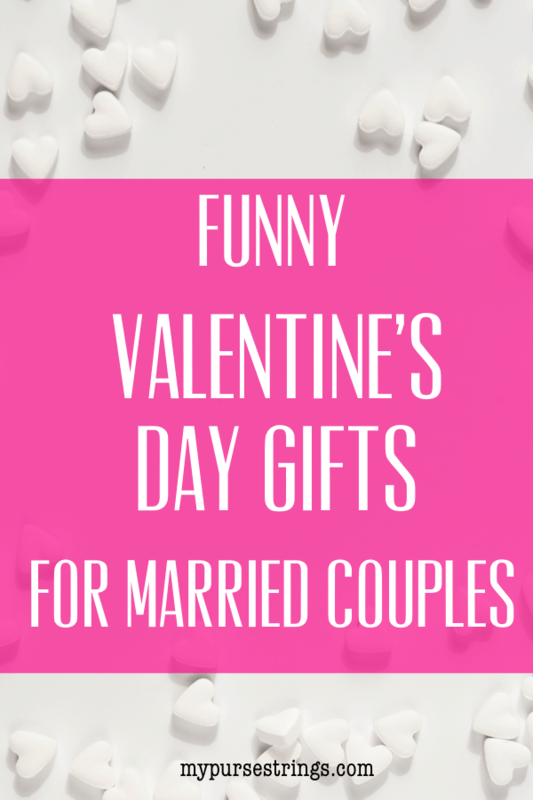 Here are some of my favorite funny and appropriate (well after the newlywed stage) gifts to give on Valentine’s Day. This post may contain affiliate links. See my disclosure page for more details. *Note: This post was originally posted February 2018 and has been updated to reflect accuracy and new product information. In this sweet book, the author sketched the everyday moments of life with his wife. This book will make you laugh, capturing the ups and downs of marriage. I’m biased towards the first mug listed here. Gratitude and appreciation are important components of any happy marriage. All my laundry is folded. I got my oil changed today. I didn’t curse in front of the kids today. Of course, I’d never decline a spa day, a chance to sleep in, or breakfast in bed. How do you celebrate? How do you celebrate Valentine’s Day? Comment below. Love these! Haha. Valentine’s Day for married people (especially those with children) tends to be way toned down from the single life night’s of fancy dinners and nights on the town.